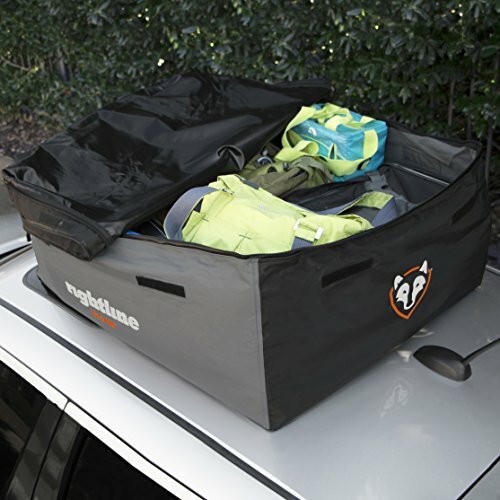 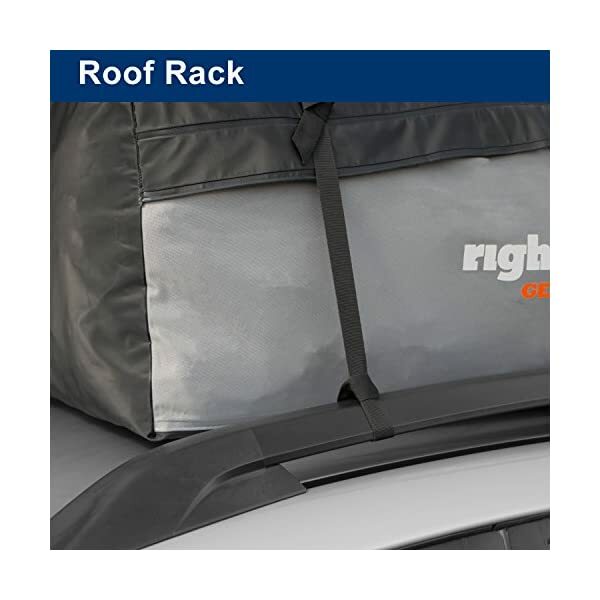 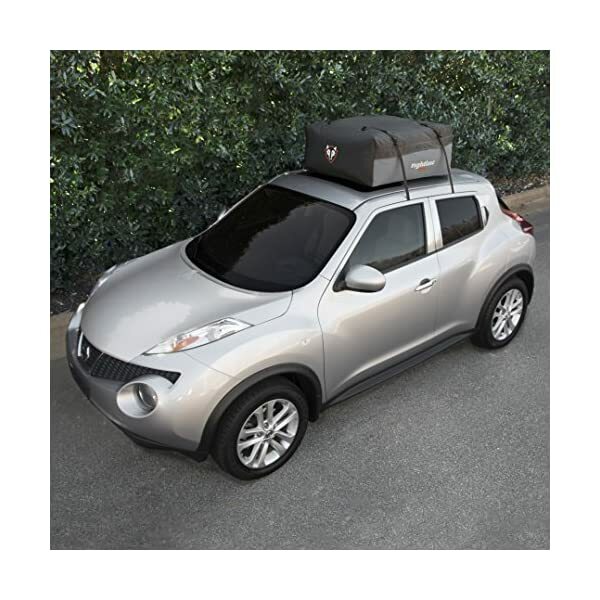 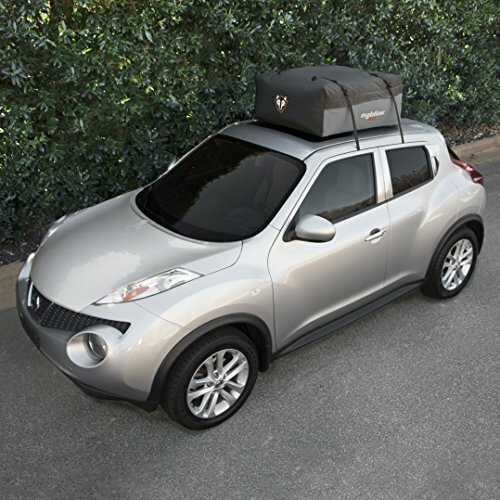 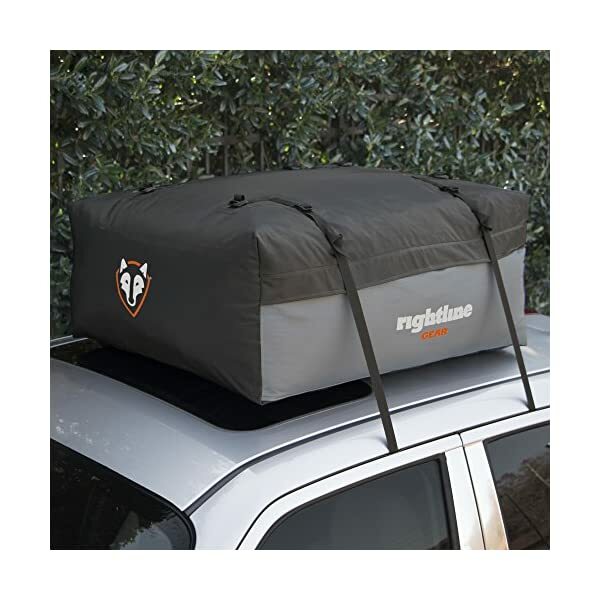 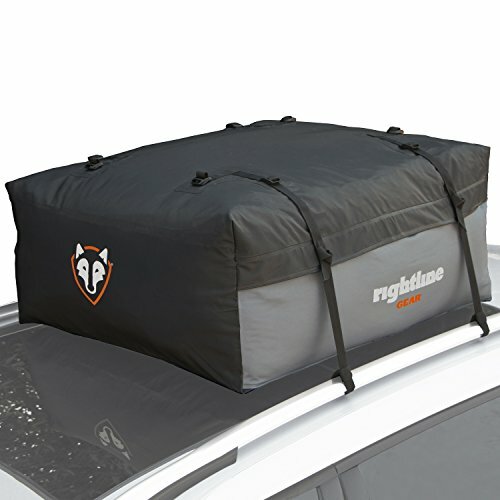 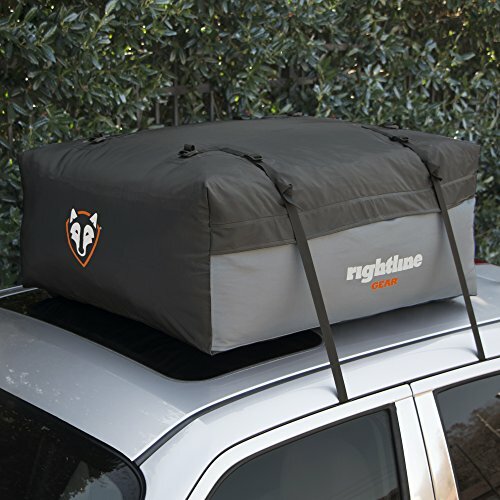 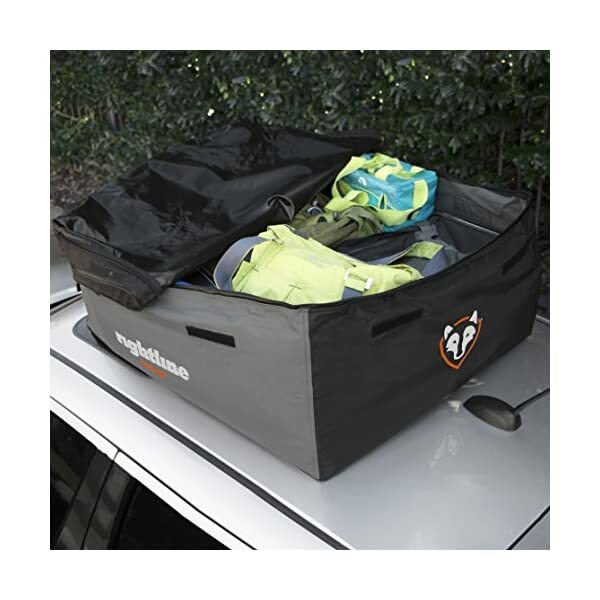 The Rightline Gear Sport Jr Car Top Carrier is the only car top bag made specifically for compact cars WITHOUT a roof rack. 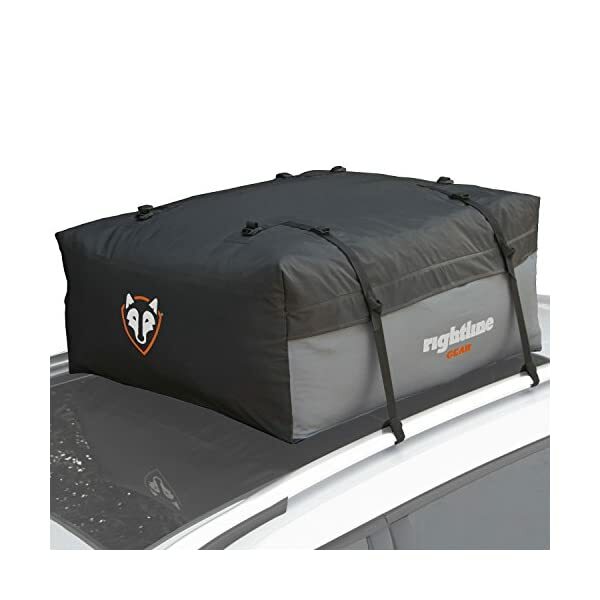 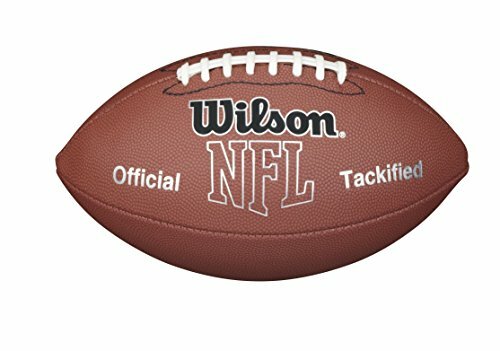 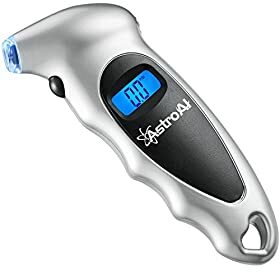 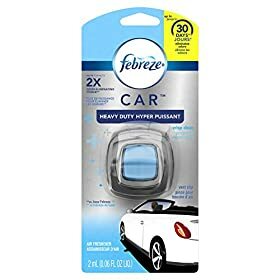 The carrier is aerodynamically designed to help save $$$ at the gas pump, 100% waterproof, and unzips 3/4 of the way around for easy loading. 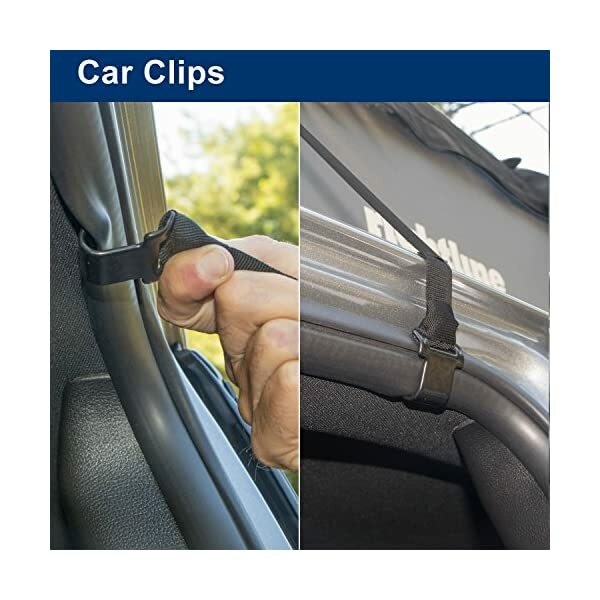 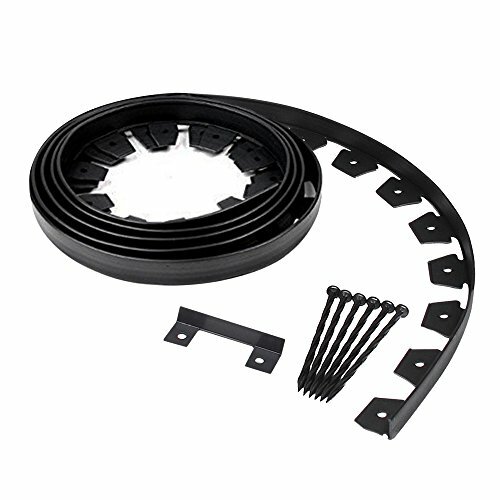 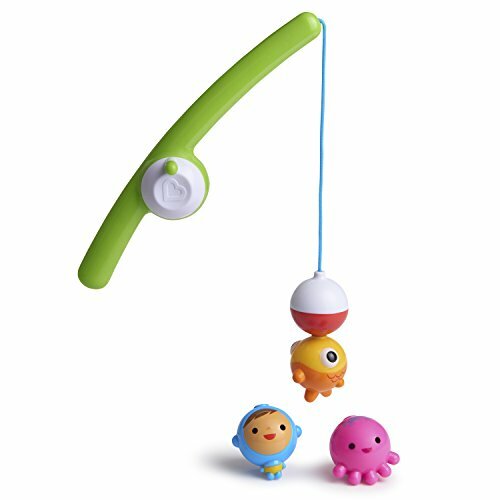 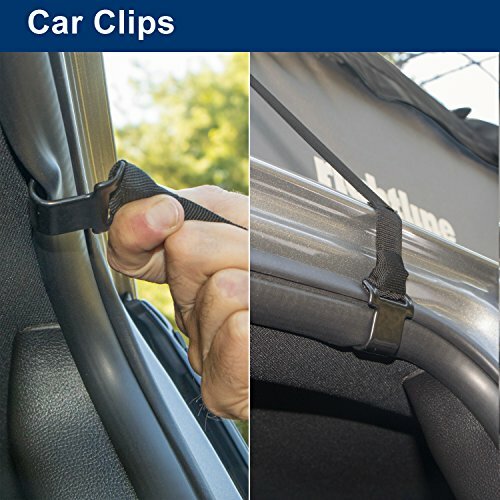 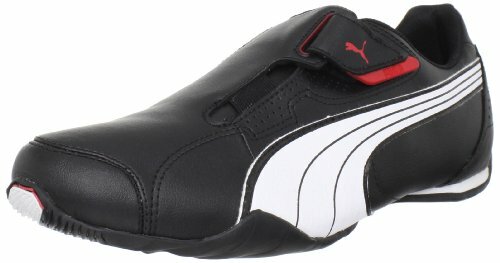 The included Car Clips attach the carrier’s straps under the vehicle’s door frame weather molding. 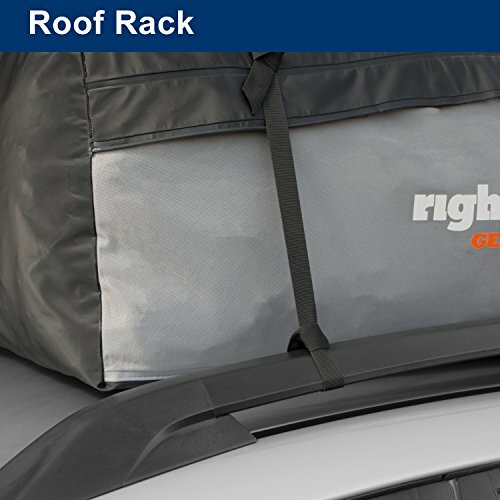 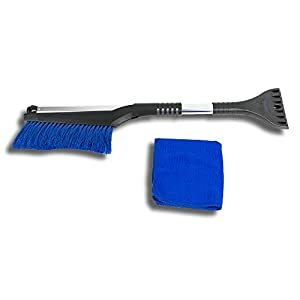 Remove the Clips from the straps to attach the straps to a vehicle’s roof rack.